The mission of the Academy of Vocal Arts is to be the world’s premier institution for training young artists as international opera soloists. The Academy of the Vocal Arts is the only nationally accredited conservatory in the United States exclusively devoted to the training of young opera singers tuition-free. 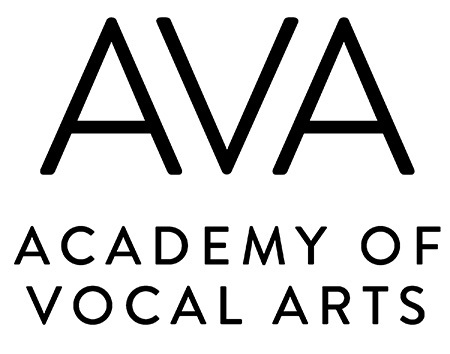 Artists from throughout the States and all over the world audition to study and perform in AVA's four-year program. At this time, no degrees are granted, but Artist Diplomas are awarded to those whom the AVA believes are ready for operatic and concert careers, and have completed the minimum required classes. 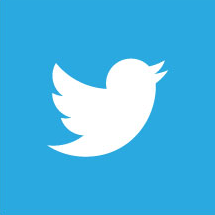 AVA is an accredited, non-degree-granting member of the National Association of Schools of Music. Course work completed at AVA does not compile credit hours, and is not transferable to other institutions.